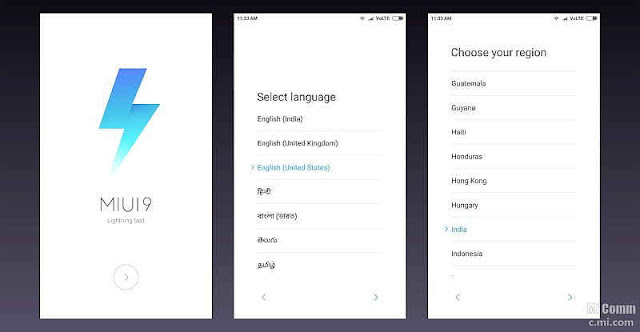 The MIUI 9 Global ROM has been roll out to the market the Chinese smartphone making company Xiaomi has started rolling out the MIUI 9 Global ROM. The company has selected almost all the devices. You can check out the List of devices getting an update of MIUI 9. Now the Xiaomi has recently announced the Xiaomi Mi Note 2 is in the squad. However, the MIUI 9 update will be restricted to only a few of the devices and you can see a steady rollout. Guys don’t worry we have officially got the new list. So, many devices will be soon got updated and we are slowly revealing it. Also, we will update the list soon. However, the MIUI 9 update will be restricted to only a few of the devices and you can see a steady rollout. So, most of the Xiaomi Mi 5 users can’t wait for the update of MIUI 9. However, you guys can wait for the official OTA(over-the-air) update. 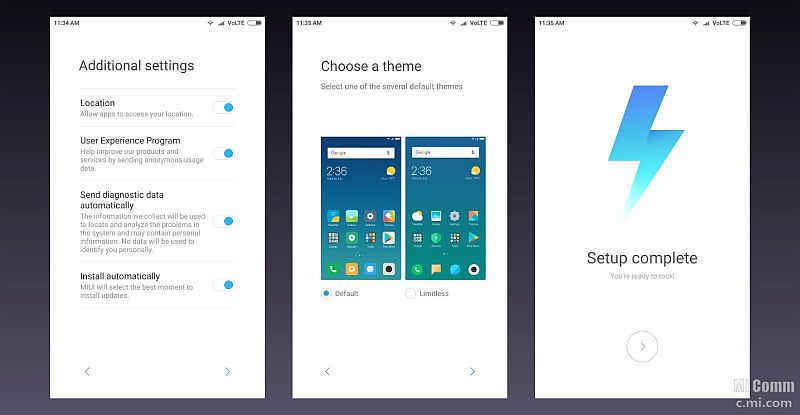 So, those who don’t want to wait can manually download and install MIUI 9 Global Stable ROM. Also, company has announced that rest of the Xiaomi devices, will get MIUI 9 ROM at the end of this November, 2017. The Xiaomi Mi 5 users are getting started receiving the MIUI 9 via an update over this weekend. So, what you have to do is wait patiently for a notification. Also, you guys can regularly check out in your updater app, to see whether your update has arrived or still you have to wait. So, before getting started all the users of Xiaomi must check out that your battery percentage level must be above 60 percent and second you should take full backup of your APPS and data to be in a safe side. Download Recovery or Fastboot package depending on the ROM version. If you are running the Developer ROM, then you have to download the Recovery package with .zip extension or alternatively those who are running the stable ROM shoul download the Fastboot package with .tgz extension. Also, users of Xiaomi Mi 5 can also download and install the corresponding ROM from Xiaomi official website. Step 1. Before fastbooting, users must have the bootloader unlocked. So, most of you know that how to unlock bootloader. But still those who don’t know can do it by Switching Off their smartphone and then press and hold volume down and power button simultaneously, it should power up the device with fastboot screen. Step 2. Now users have to connect their smartphones with USB to PC, click on the refresh button in the Flash Tool APP and it should show device ID. If it will not show, then all you have to do is install Mi PC Suite and drivers from here. Now, extract the fastboot ROM downloaded, to a folder on PC. Step 3. So, after doing this you have to open MiFlash Tool, and then select Clean available in the right down corner. Step 4. Now, we have to browse location and select a folder where we have extracted the Fastboot ROM earlier and tap on the Flash. Step 5. Hence, it will start flashing the device and it will take up to 3-5 minutes depending on your device as well as PC. Note: Users should remember one thing that you should not remove your device while it is flashing. Step 6. Finally, your device will reboot and congratulation you have successfully install MIUI 9. 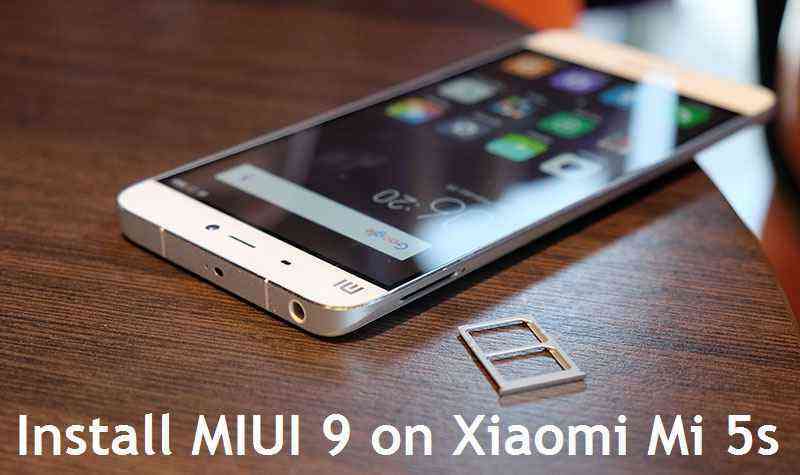 Finally you have successfully install MIUI 9 on your Smartphone. Do tell us your experience and if you have any query comment in the comment box. See you guys in the next one.